Our goal is to provide excellent service for our professional repair shop partners. After registration, our Partners can choose from any of the following options to inquire or to place orders. 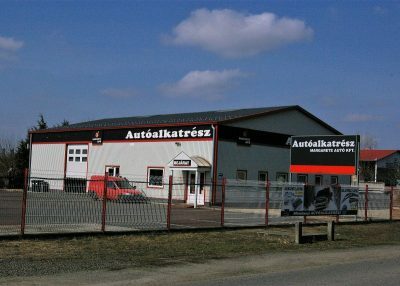 Our internet-based electronic car parts search engine (webkatt) is available 24 hours a day. Key features: parts searching with vehicle data, search by product number and naming, product properties and images, current Stock, current prices, sending orders. During opening hours, all sales points are available via telephone, e-mail and fax, where expert staff is expecting customer needs. During opening hours all our locations can be visited personally, where competent and experienced colleagues are at the disposal of the clients. Our stores are easy to reach and our spacious car parks are of course free for our customers! According to the statement “Shop in the STORE” we have set up showrooms in our sales points. The products here are even available in the webshop (ebag.hu) created for this purpose. Our sales points have a wide range of products adapted to the market and a large number of items, and the customers are served professionally by the qualified sales staff. 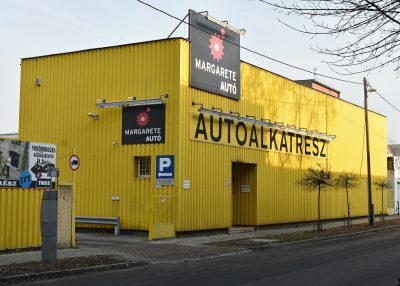 Address: H-1139 Budapest, Forgách u. 14. 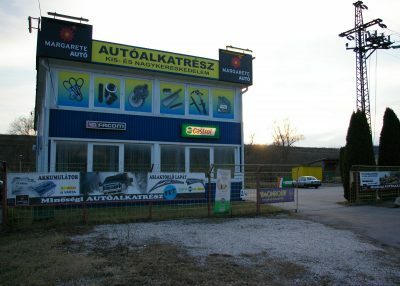 Address: H-1173 Budapest, Csékút u. 3. 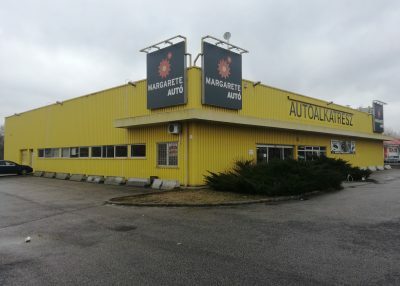 Address: H-4031 Debrecen, István út 147. 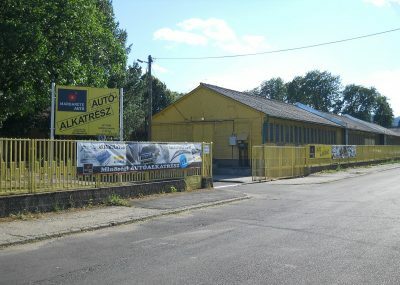 Address: H-3533 Miskolc, Alsó Szinva u. 2. 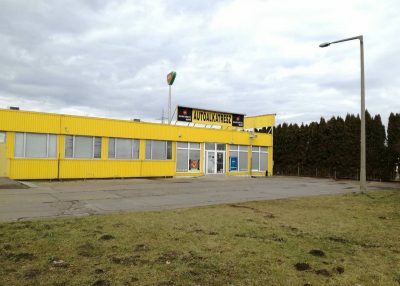 Address: H-4400 Nyíregyháza, Debreceni út 235. 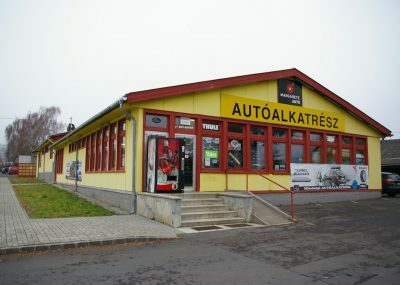 Address: H-2800 Tatabánya, Táncsics M. út 2/H. Address: H-8900 Zalaegerszeg, Hock J. u. 92. If required, we deliver the ordered spare parts to our customers even several times a day. The marketed products are characterized by quality and reliability. Our partners are in many cases suppliers of today’s automotive manufacturing. Thanks to this, the premium and original equipment quality are guaranteed in our offer. If you are interested, please send us a brief description, mobile number and our colleague will contact you soon.